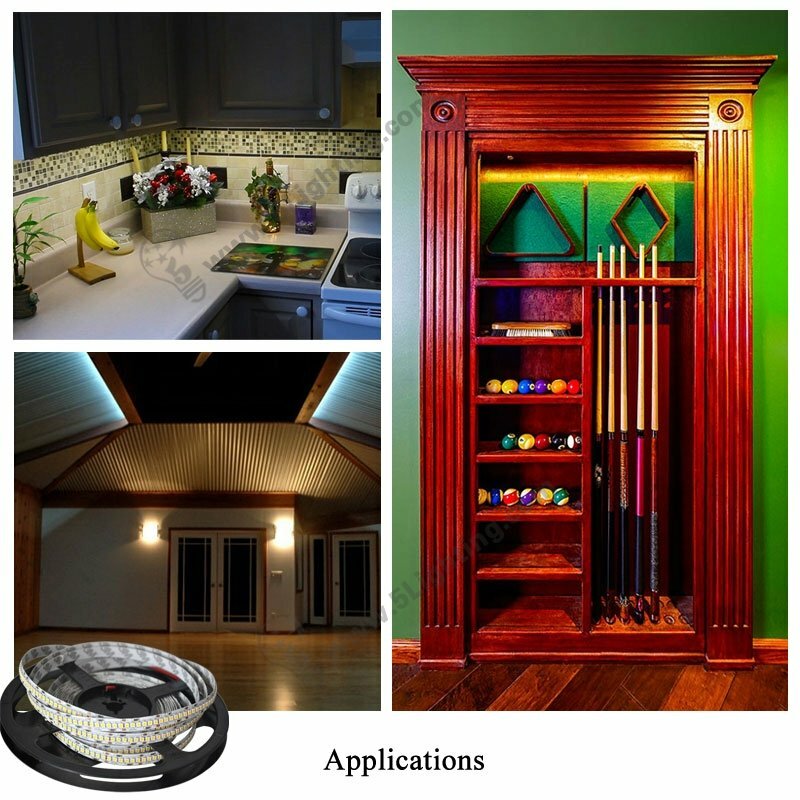 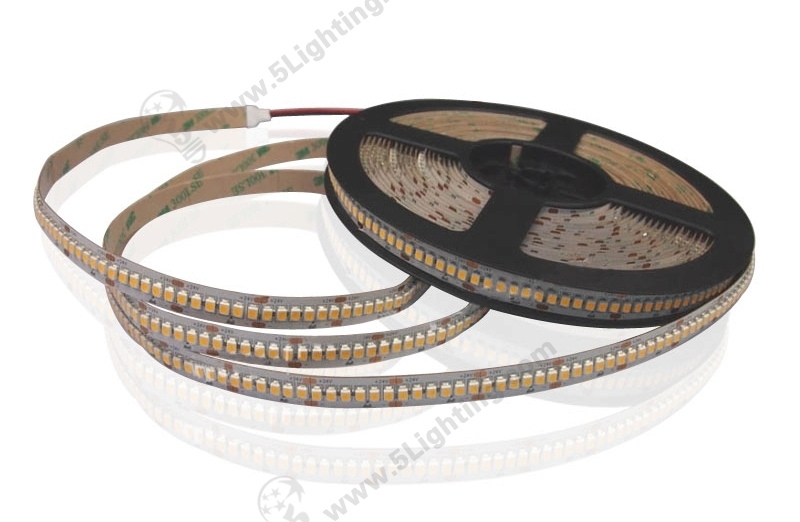 d): Our high density led strip light SMD 3528 with temperature sensor, it can lower the current to protect itself when the temperature is too high, its stable and excellent performance make it can last a long time life span up to 30,000hours! 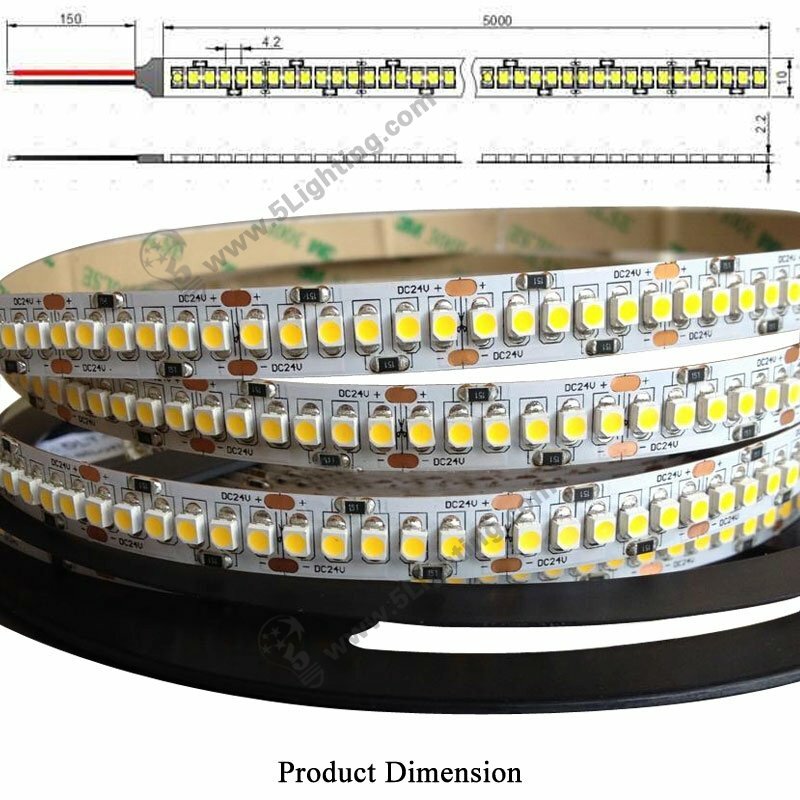 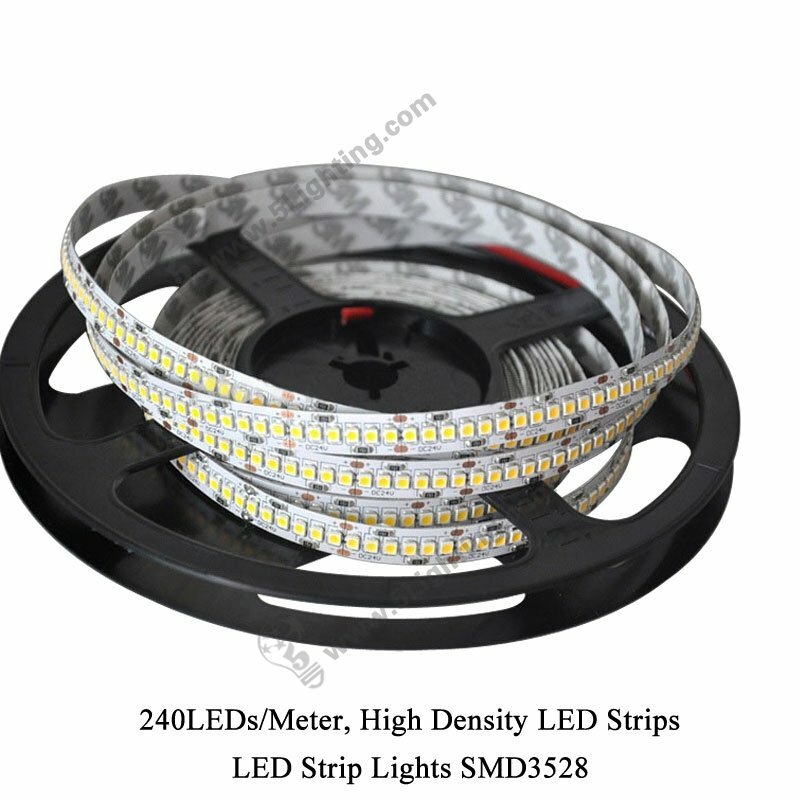 f): New products flexible led strip SMD 3528 240leds has two waterproof level for options, IP20(non-waterproof) is default, and IP 67 waterproof is optional, customers can choose which level according to lighting applications, completely meet requirements. 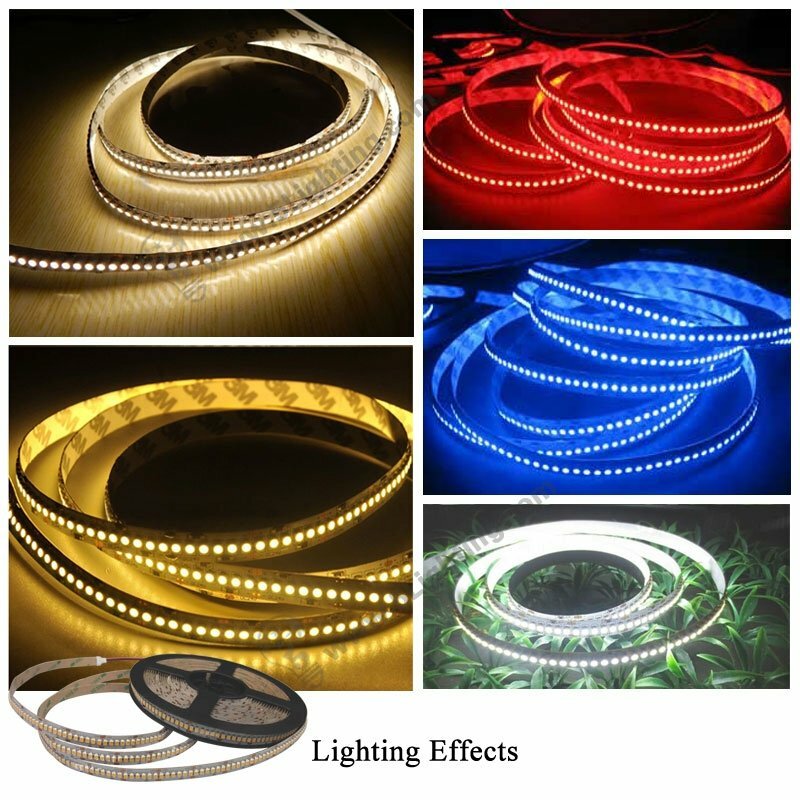 (3): Moment decorative lighting: holiday or Festivals decorative lighting, Party decorative lighting, Special events decoration lighting etc. 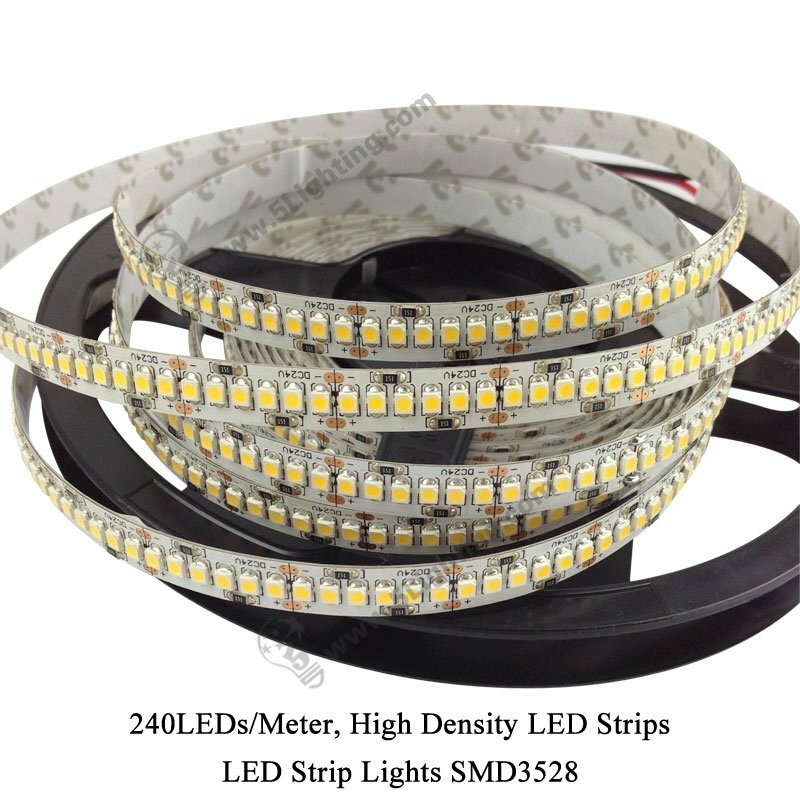 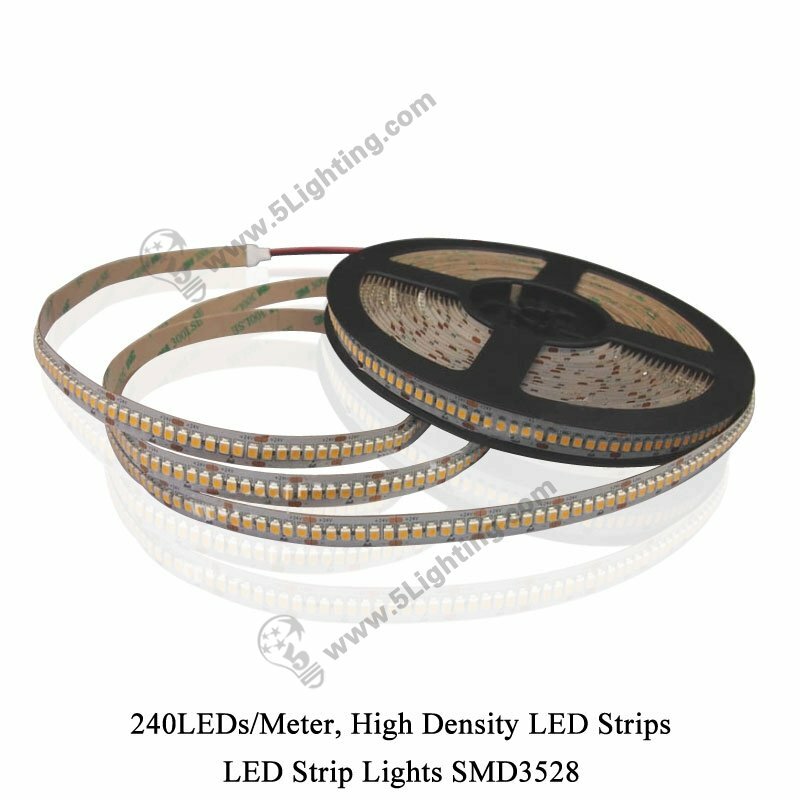 Good quality high density led strips 240leds/meter from 5 star lighting factory !